Clik here to learn more about. The LEMSYS IGBT Press-pack test system includes all the features needed for this high demanding application. 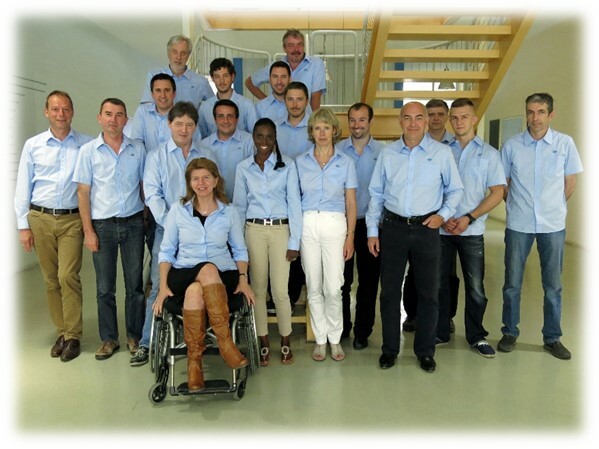 WE ARE PROUD TO ANNOUNCE THAT WE HAVE SUCCESSFULLY PASSED THE ISO 9001:2015 CERTIFICATION! 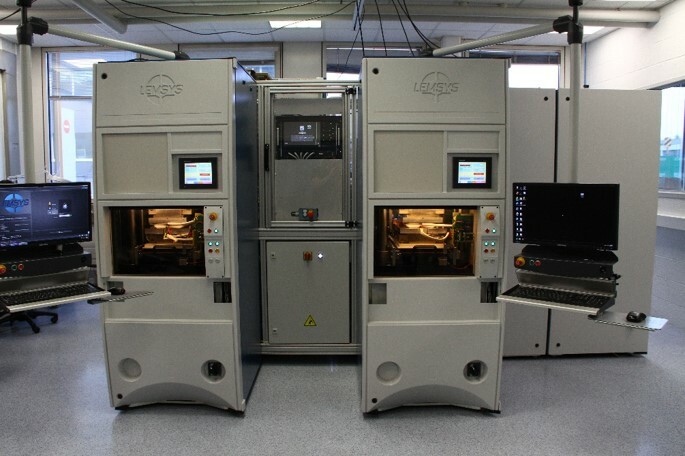 HIGHLY RELIABLE POWER SEMICONDUCTOR TESTING AND TRACEABILITY AT MASS PRODUCTION SPEED. Geneva, Switzerland, 27th November 2014 – LEMSYS SA, the leading global provider of engineered measurement solutions for the power semiconductor industry, announced that it has upgraded a major IGBT and MOSFET production facility in China with a fully automated test line for high voltage Direct Bond Copper (DBC) substrates. 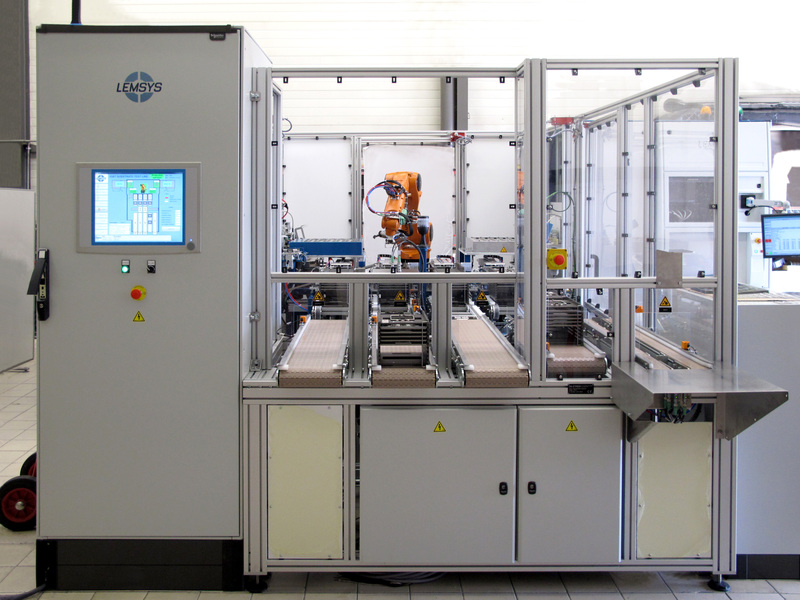 LEMSYS Automated Test Line incorporating robotics and seamlessly integrated in the production line of high power semiconductor devices, can conduct quality testing and sorting of components at a rate of 300 parts/hour meeting annual production output targets of more than 1 Million components. These are very impressive numbers when compared with production plants where the quality test checks are carried out manually by at least two operators working full time, hardly exceeding an annual production output of 200K units. Mr. Giuseppe Santandrea, member of the Executive Committee of LEMSYS, commented: “We leverage decades of unique partnership with leading power semiconductor suppliers, to expand our IGBT and MOSFET Modular equipment family range for Static and Dynamic testing with the addition of fully automated test lines to target power semiconductor key markets and specifically to meet the most demanding requirements of our customers in terms of reliability and high volumes”. Mr. Giuseppe Santandrea continued: “As a team committed to constant innovation, we have designed LEMSYS test line’s technology platform to allow total flexibility ranging from wafer level testing to DBC substrates and complex power modules while supporting next generations of advanced Silicon, Silicon Carbide and Gallium Nitride power devices”. Increase Your IGBT and MOSFET Testing Capabilities! Setting the new standard for medium power semiconductors tests and measurements. Continued improvements in the performance of power semiconductors drives demand for corresponding improvements in testing technology. 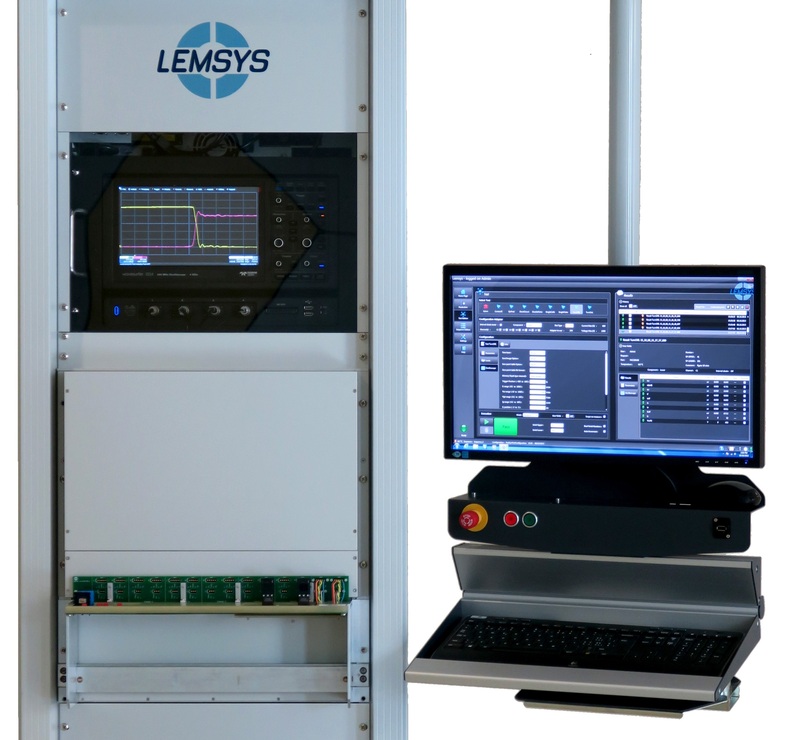 LEMSYS, as a leading supplier with more than 1300 delivered test systems since 1972, has developed a solution specifically dedicated to fast medium power semiconductor devices. By Dr. Christian Rod and Mr. Pierre Goumaz, LEMSYS SA. More: Read the technical article on Bodo’s Power Magazine (March 2016 issue).